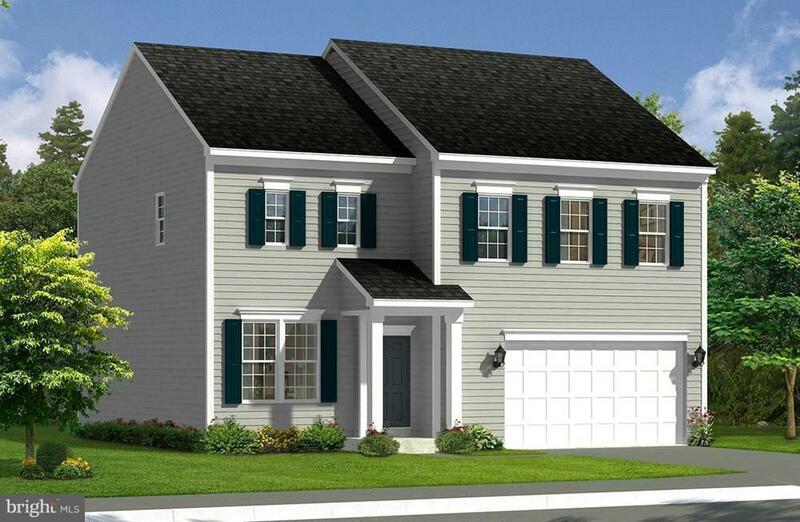 0 Mcwharton Way Bristol 2 Plan, BUNKER HILL, WV 25413 (#1000089369) :: Eng Garcia Grant & Co.
Dan Ryan Builders at McCauley Crossing can build this flexible Bristol II plan for you.Over 2300 finished sq.ft. 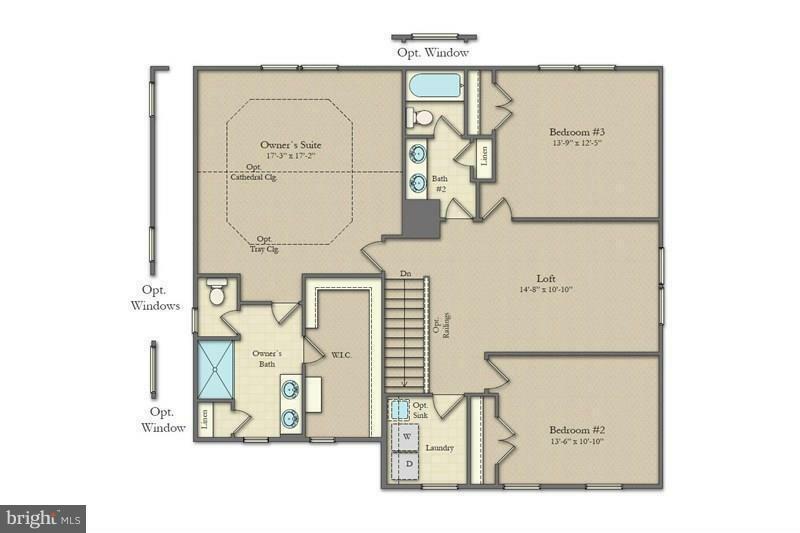 3big bedrooms plus loft or option for 4th bedroom! 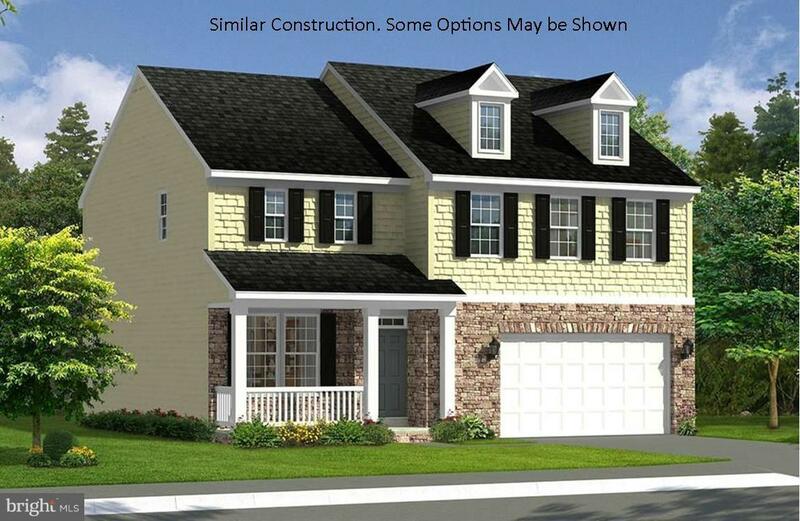 Trim package, formal Dining, spacious Family Room, Master Suite with walk in closet, double vanity bath, 2nd floor laundry, basement, 2x6 construction. 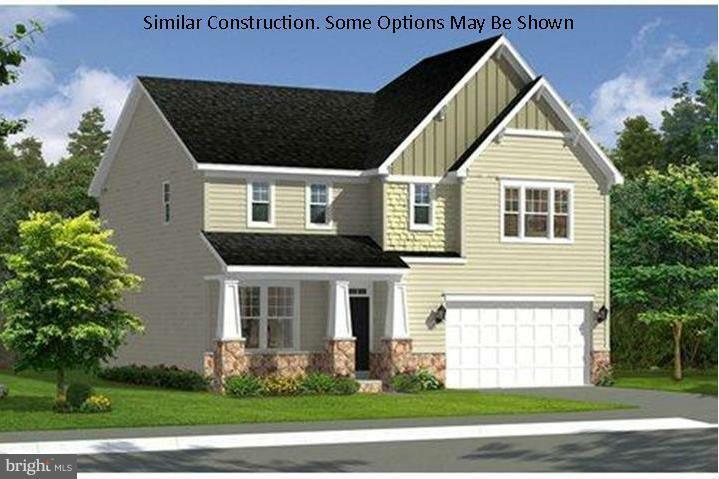 Let us show you how easy it is to build your new home &add your personal style!